The U.S. Mint’s 2018 American Buffalo One-Ounce Gold Proof Coin (product code 18EL) is set to be released on May 10 at noon. 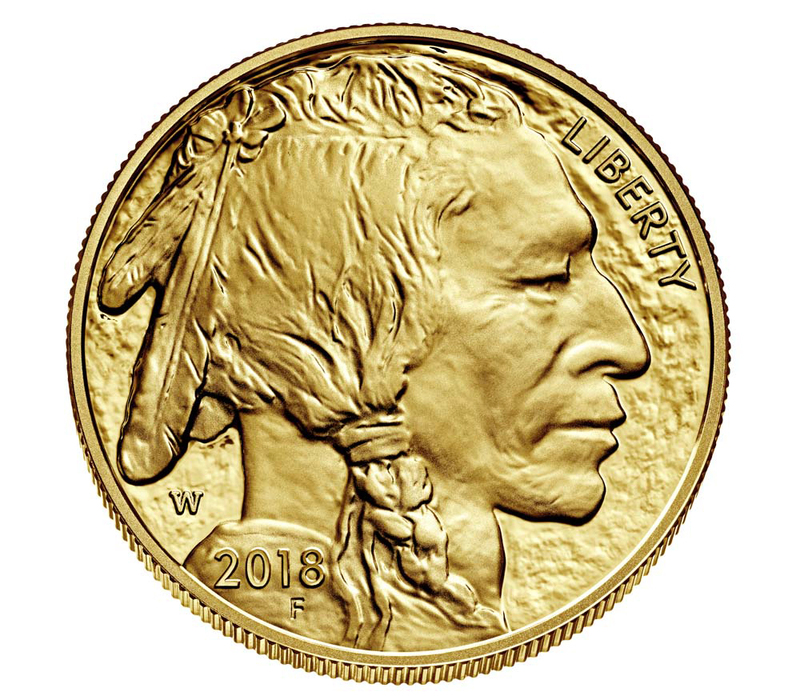 The popular gold bullion coin features the modified version of James Earle Fraser’s design of a buffalo for the Indian Head nickel on the reverse. Inscriptions IN GOD WE TRUST, UNITED STATES OF AMERICA, and E PLURIBUS UNUM can be seen on the coin as well. Toward the bottom is the denomination of $50 and composition, 1 OZ. .9999 FINE GOLD. On the obverse is the modified version of James Earle Fraser’s design of a Native American for the Indian Head nickel. The letter “F,” seen below the year of mintage, stands for “Fraser.” The “W” mintmark of the West Point Mint can also be seen above the year of mintage while the inscription LIBERTY is located in the upper-right quadrant of the coin. 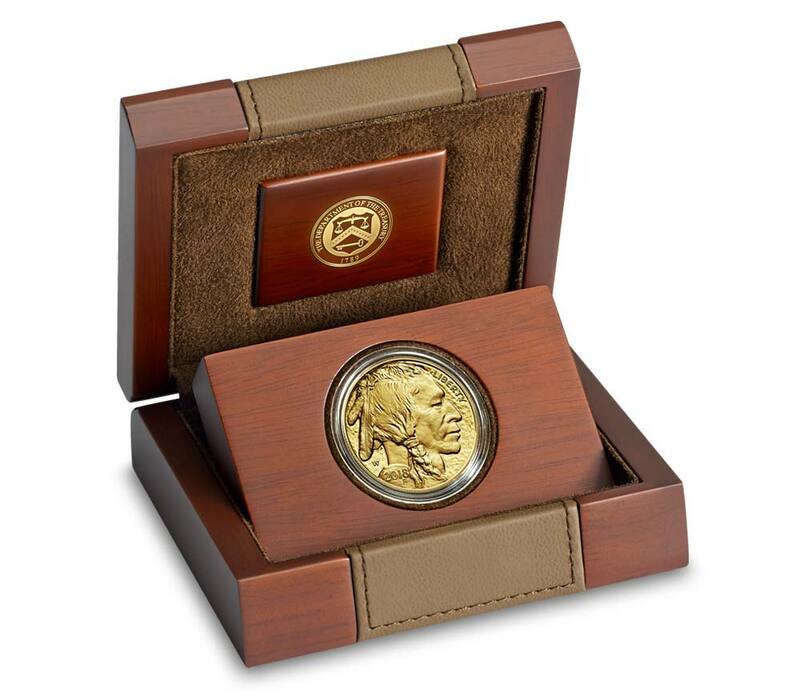 Each American Buffalo coin is placed inside of a hardwood box with a leather-like inset and is accompanied by a certificate of authenticity. For further information about the 2018 American Buffalo One-Ounce Gold Proof Coin, please visit the Mint’s website. Starting in 2006, the U.S. Mint would recreate one of America’s most famous coinage designs on its first-ever series of 24K gold pieces. 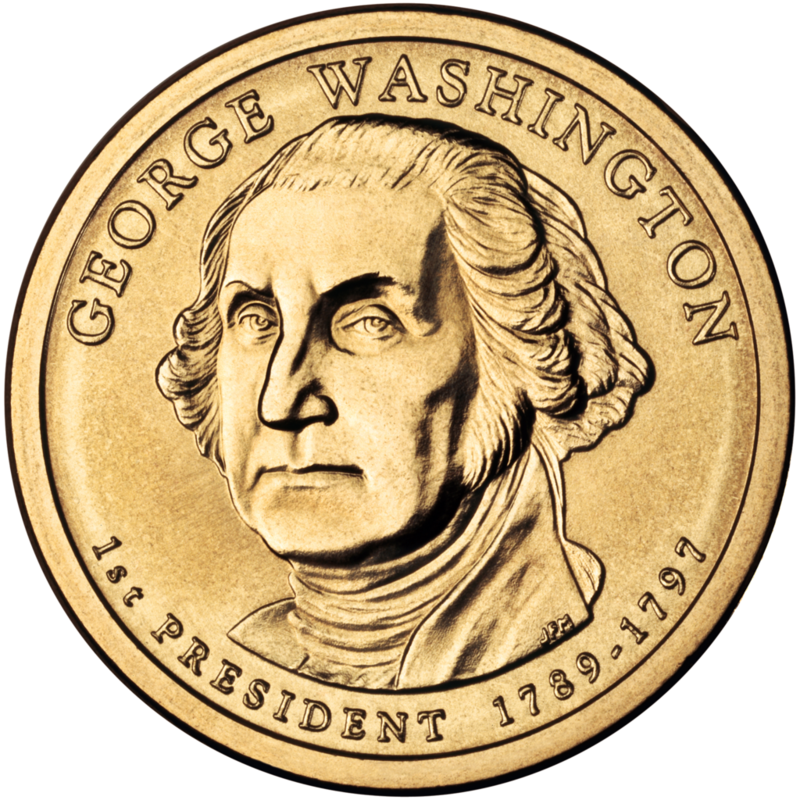 The obverse of the Presidential $1 Coin Program coin for George Washington. In addition to the American Buffalos, the Presidential $1 Coin Act of 2005 gave birth to several other new series of U.S. coins including Presidential dollars, circulating commemorative cents for the bicentennial of Abraham Lincoln’s birth, and a new cent honoring Lincoln’s preservation of the Union. The American Buffalo gold bullion designs are familiar to every U.S. coin collector. 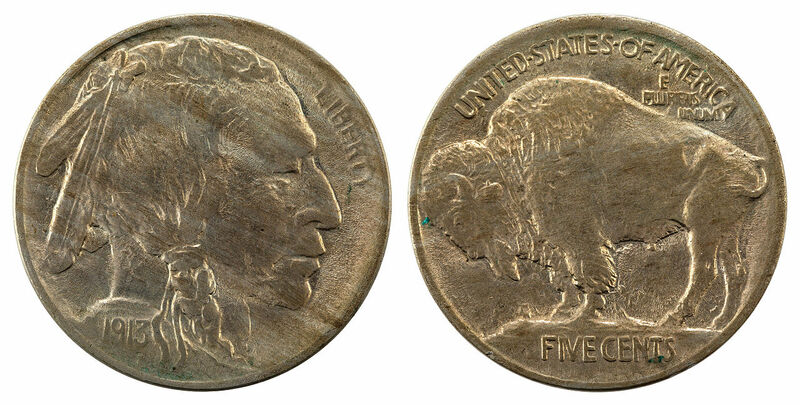 They celebrate the Buffalo (or “Indian Head”) nickel that was minted from 1913 to 1938. The bison, “King of the Plains,” has fascinated Americans for generations. 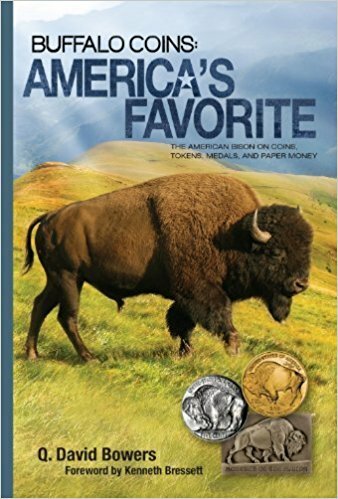 When Q. David Bowers wrote his book Buffalo Coins: America’s Favorite—The American Bison on Coins, Tokens, Medals, and Paper Money, he chose an American Buffalo gold coin to grace the cover. As the popular and best-selling American Eagle bullion program neared its 20th year, the Presidential $1 Coin Act of 2005 (Public Law 109-145) authorized a new suite of gold bullion coins. These would be struck in 24-karat (.9999 fine) gold, a first for the U.S. Mint, and they would feature two of America’s most beloved and instantly recognizable coinage designs—the obverse and reverse of the Buffalo nickel made from 1913 to 1938. 2006 American Buffalo gold coin. Image courtesy of APMEX. The Secretary shall acquire gold for the coins issued under this subsection by purchase of gold mined from natural deposits in the United States, or in a territory or possession of the United States, within one year after the month in which the ore from which it is derived was mined. To avoid the act being used as a boondoggle for private gold-mining interests, it required that “The secretary shall not pay more than the average world price for the gold mined.” The sale price of each coin would be at least the market value of the bullion at the time of its sale, plus the cost of designing and issuing the coin (“including labor, materials, dies, use of machinery, overhead expenses, marketing, and shipping”). 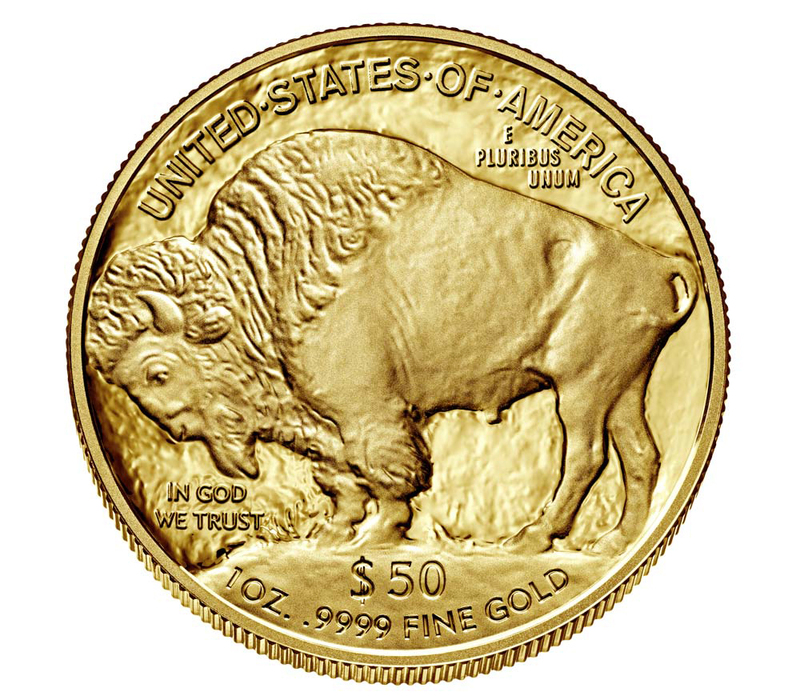 The American Buffalos were intended to compete nationally and internationally with other mints’ 24-karat gold coins, which U.S. Mint Deputy Director David A. Lebryk estimated to account for 60 percent of gold bullion-coin sales worldwide (the other 40 percent being less fine but more durable 22-karat coins). The 22-karat market was already dominated by the American Gold Eagle, and with the American Buffalo, the U.S. Mint sought a share of the 24-karat market, then led by the Canadian Maple Leaf. 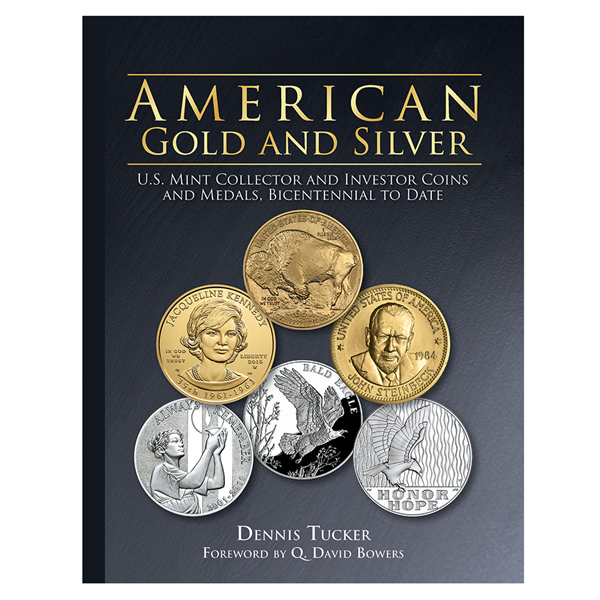 The authorizing legislation required that the secretary of the Treasury mint “such number of $50 gold bullion and Proof coins as the secretary may determine to be appropriate.” Interestingly, in addition to allowing the Treasury secretary to change the maximum mintage quantities after one year, it also gave him authority to alter the coins’ designs. “The secretary may, after consulting with the Commission of Fine Arts, and subject to review of the Citizens Coinage Advisory Committee, change the design on the obverse or reverse. . .” So far, this authority has not been invoked. The West Point Mint. Photo by Daniel Case. 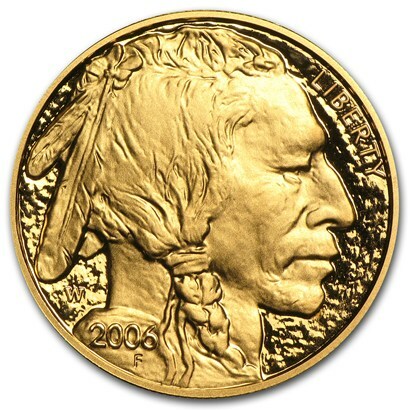 The first American Buffalo gold coins were struck on June 20, 2006. 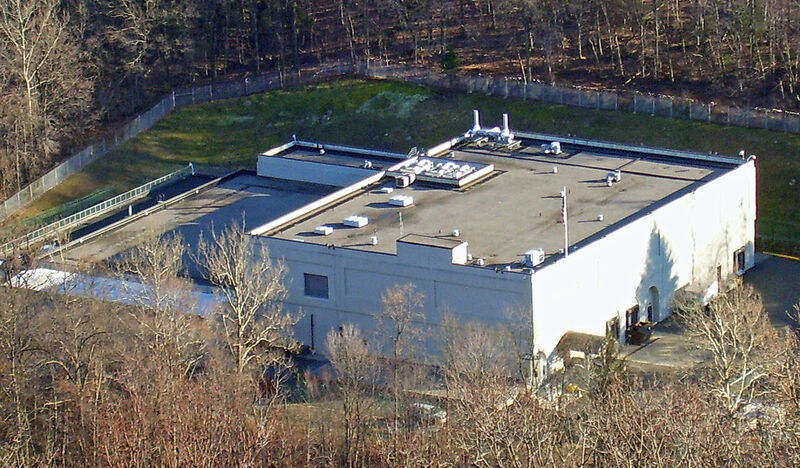 Their launch ceremony was held at the West Point Mint in New York’s beautiful Hudson River Valley, near the northern facilities of the United States Military Academy. U.S. Mint officials pressed two large buttons to set the presses to work, officially launching the new bullion series. 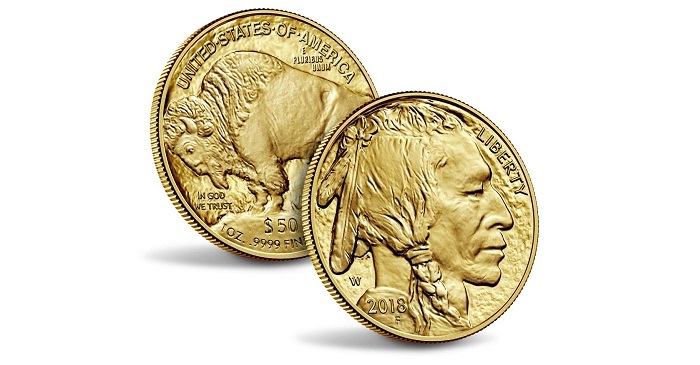 “This American Buffalo gold coin will appeal to both investors who choose to hold gold and to others who simply love gold,” said Deputy Director Lebryk. “These classic and beautiful American Indian and buffalo designs by James Earle Fraser, which have been American favorites since they were first used in 1913, recall a golden age of coin artistry.” Two days after the ceremony the Mint transferred two of the historic gold coins to the Smithsonian Institution’s National Numismatic Collection.